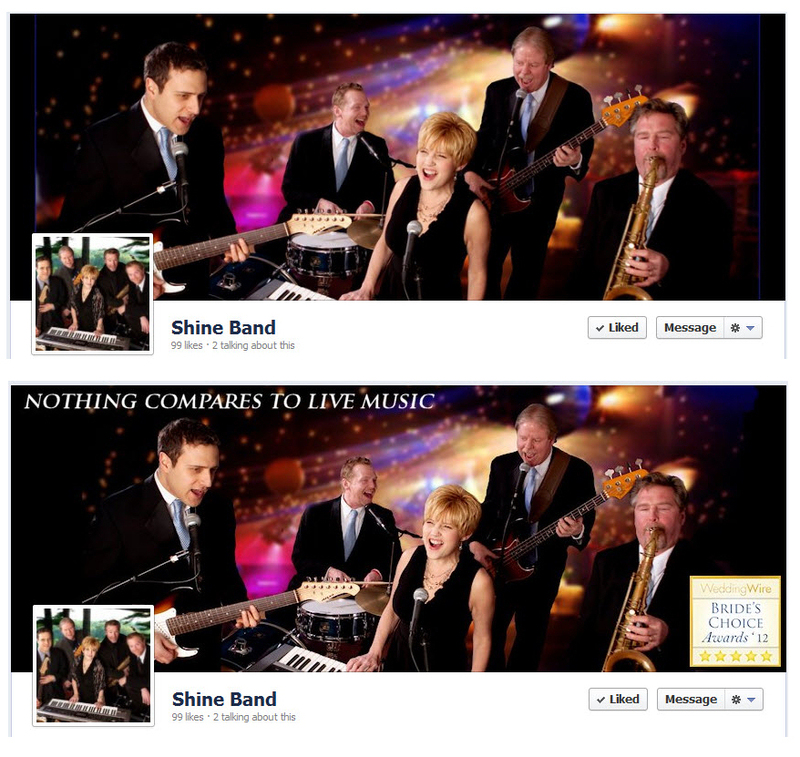 Below you’ll find a before and after Facebook Timeline Cover graphic. It’s only a small change, I’d call it “tweak,” but it punches up a basic graphic by adding a tag-line and award. Facebook Timeline Cover guidelines don’t allow you to put a phone number or call-to-action in your timeline graphic (dimensions are 851×315 pixels). You can however put tags lines and award graphics! A Facebook Timeline Cover is a powerful tool to create interest and promote your brand/company, with some creative thinking you can get some real PUNCH with it and compliment your existing branding strategy.